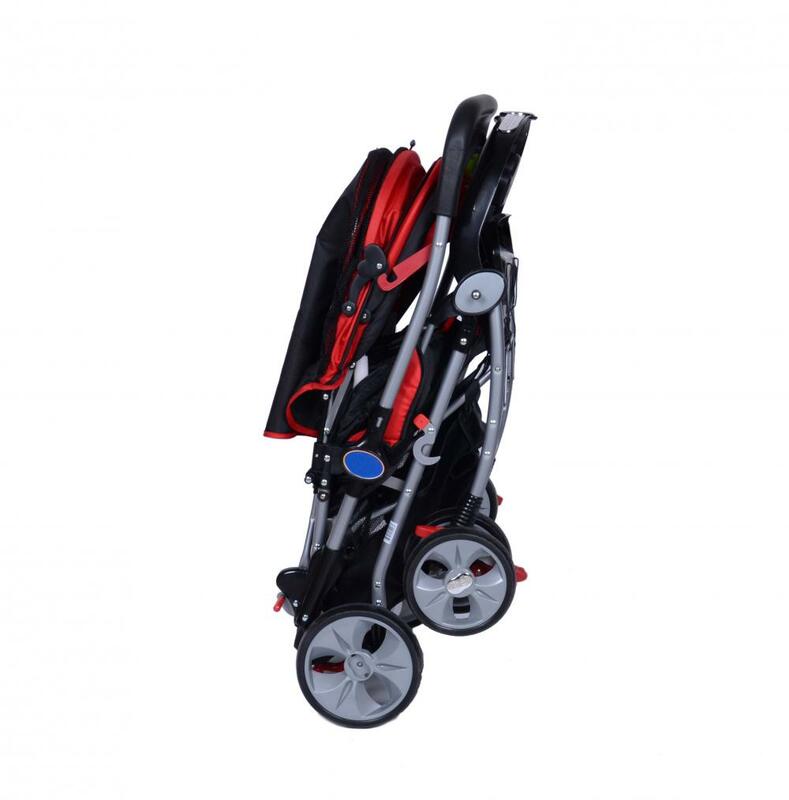 There is reversible handle bar on the baby stroller, and it is used aluminium alloy frame, light and easy to carry with. This product with hand fold, easy compact fold for storage or travel. There is a large storage area which is convenient for shopping. Looking for ideal Reversible Handle Baby Stroller Manufacturer & supplier ? We have a wide selection at great prices to help you get creative. 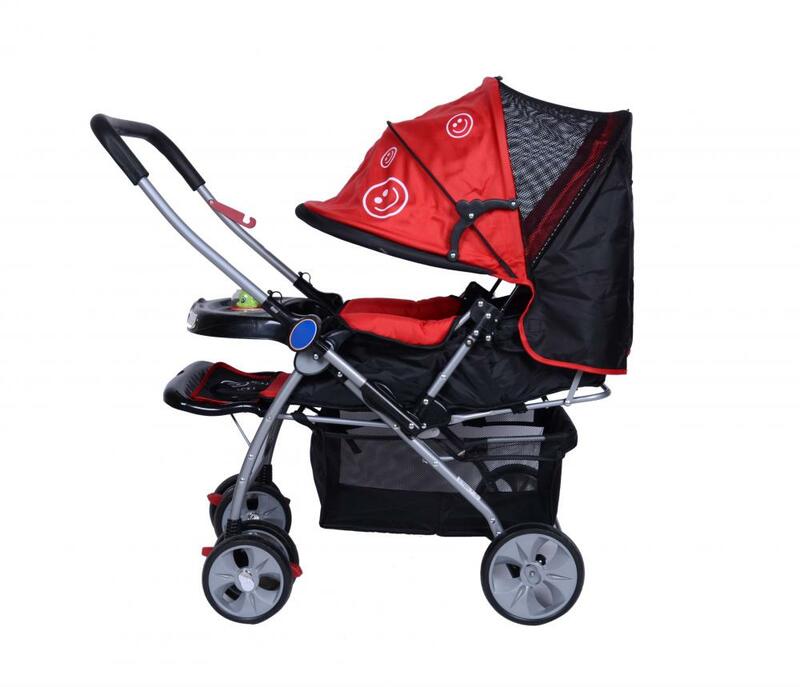 All the Whole Canopy Baby Stroller are quality guaranteed. 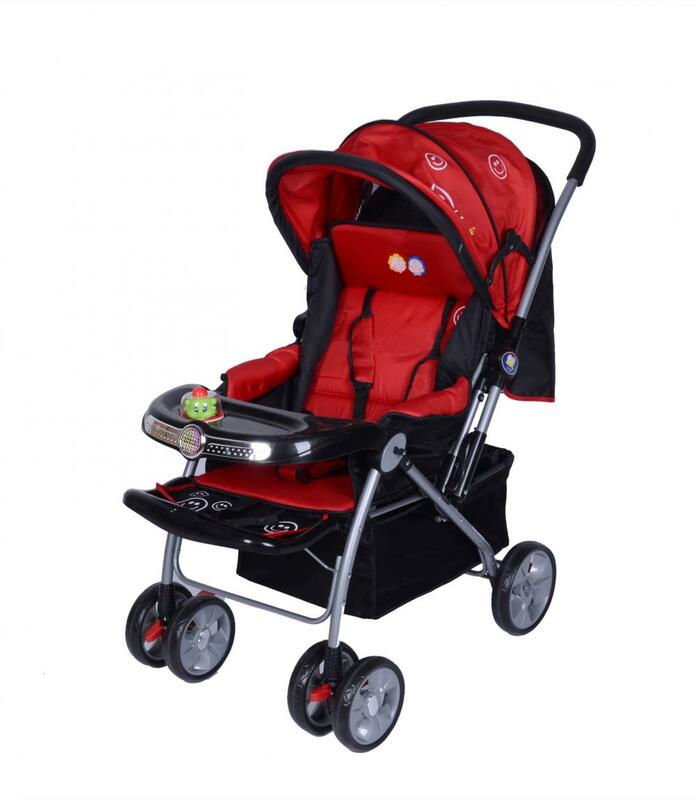 We are China Origin Factory of With Toys Tray Baby Stroller. If you have any question, please feel free to contact us.